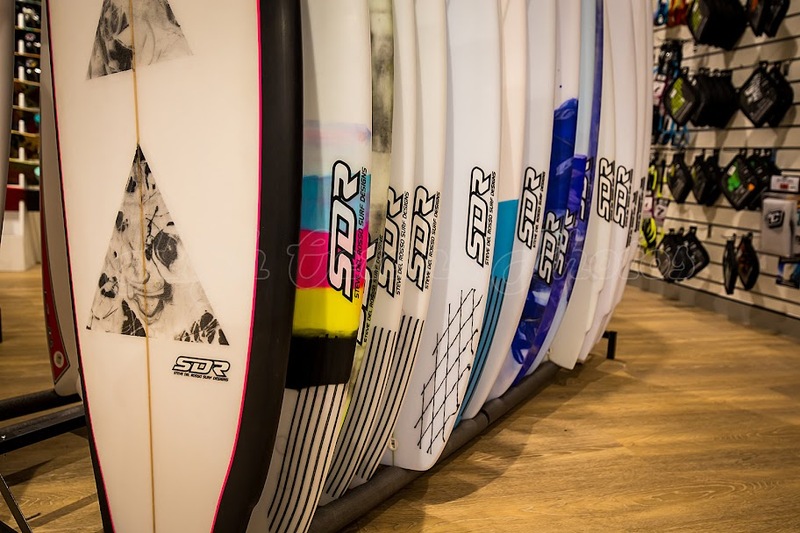 Last weekend, Lori, Mikah and I took a drive down to Halls Head to catch up with some friends of ours at their new Halls Head surf shop. 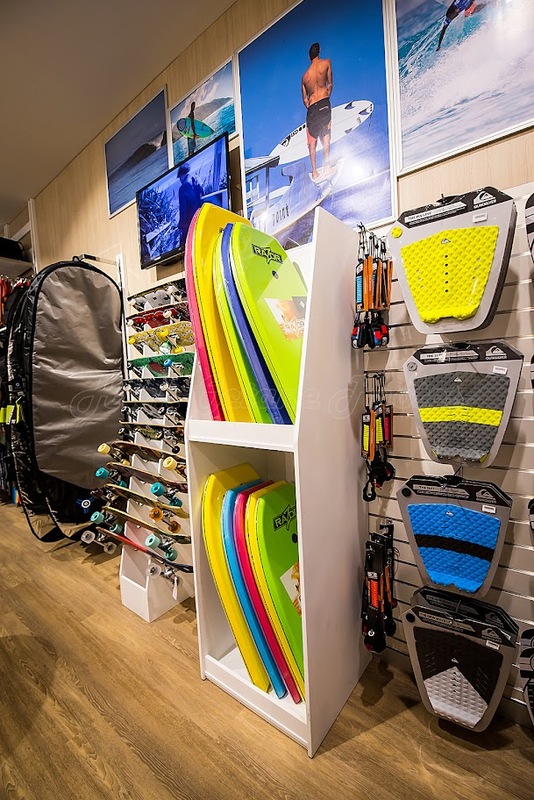 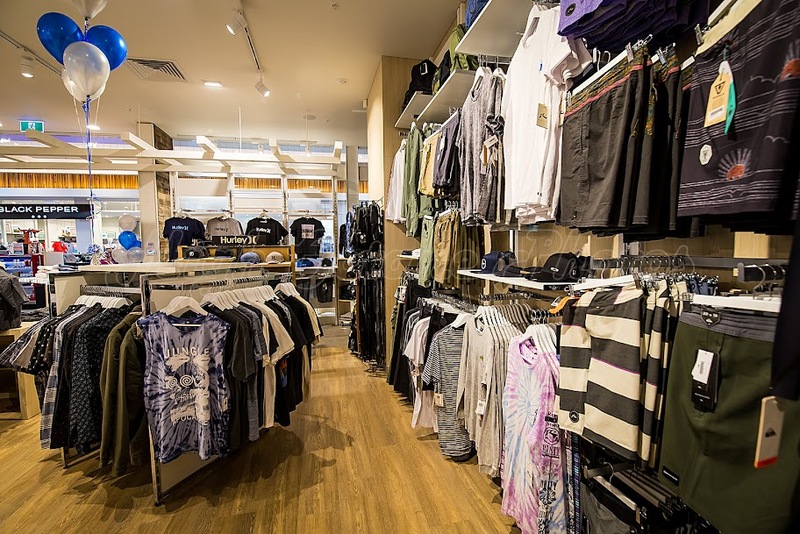 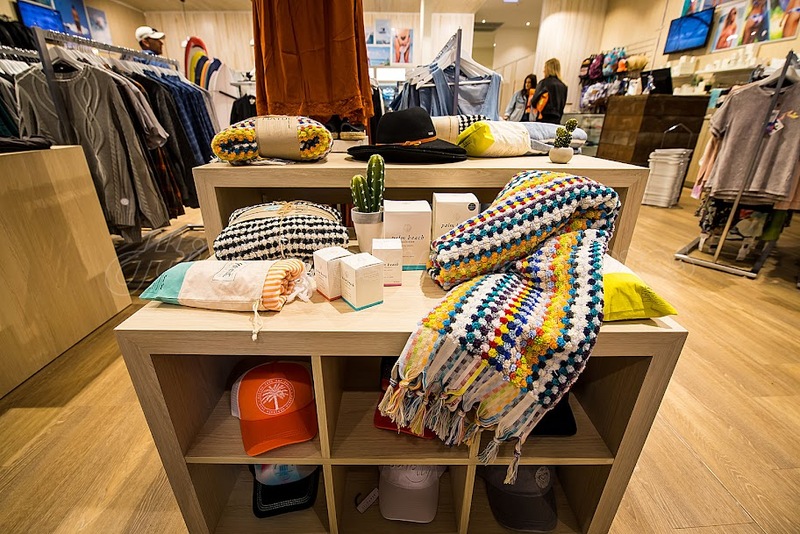 Clearwater Surf have been trading out of Secret Harbour for many years, but recently the opportunity to open a store in Halls Head came up, and after a lot of hard work, they are now open for business. 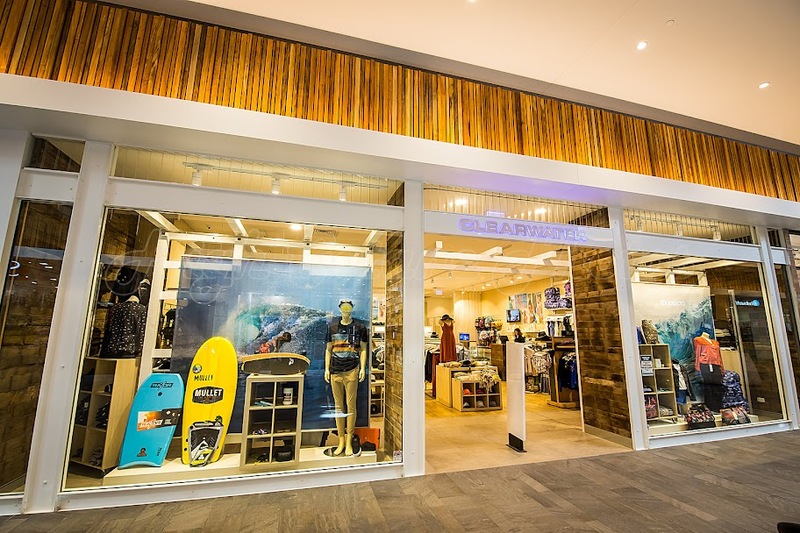 Check out a few more shots of the new store below, and if you're in the area, drop in and check out the store for yourself soon.